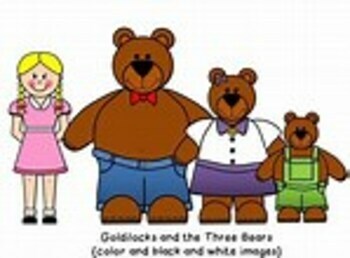 This is a musical version of Goldilocks and the Three Bears suitable for K-3 students. It could be acted out or made into a puppet show. The dialogue and recording are in the file.